Executive Director Ido Verhagen will present the plans to broaden the scope of the Access to Seeds Index to the regional seed industry in Asia. More information on the APSA Congress. Improving access to quality seeds for smallholder farmers is one of the targets of the UN’s Sustainable Development Goals to tackle global food security challenges by 2030. The Access to Seeds Index measures and compares how seed companies are contributing to this agenda. The first Index, published early 2016, focused on global seed companies and regional companies in Eastern Africa. It found that the industry is doing more than many expected. The Index also found that seed companies originating in the region play a vital role in reaching smallholders. What is the record of the seed industry in Asia, where the greatest number of smallholder farmers are active and where the greatest number of people live for whom hunger is a daily reality? The next edition of the Access to Seeds Index (publication scheduled for 2018) will include an assessment of the regional seed industry in South and Southeast Asia. Consultations with farmers, industry and other stakeholders will inform the evaluation. 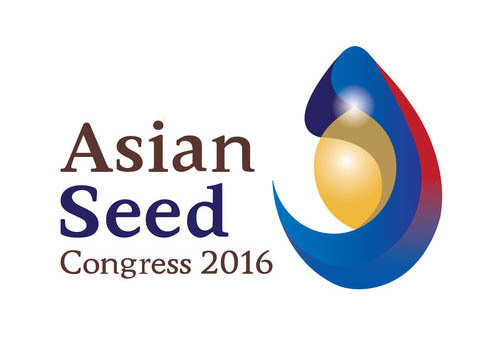 At the 2016 APSA Congress the team of the Access to Seeds Foundation will present the process towards the next Index, share results of first consultations with Asian farmers’ organizations and inform companies on how they can contribute to the methodology development and data collection.